PER, through its subsidiaries, Park Systems of New York, Park Holdings, and German Machine and Assembly, fabricates and remanufactures components for a variety of international companies. PER, and its Rochester facility, have achieved ISO 9001 certification, a prestigious and valuable quality control management system standard. 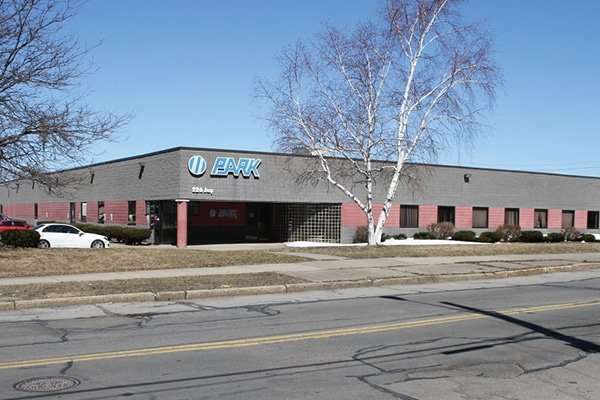 As the sole manufacturing facility for PER, the Rochester location received substantial investment to accommodate the many equipment lines required for PER’s manufacturing process, making future relocation of the business extremely difficult and expensive.